Cassette Radio was first introduced in September 2016 and has since grown in listenership, gaining more momentum every day. 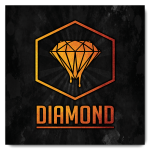 The channel was introduced to cater for those who enjoy the older genres or those who just need that dose of old school every now and then. 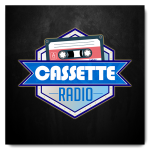 Cassette Radio plays live 24/7 from Megazone Radio Studios at The Crescent in uMhlanga Ridge. MegaZone South caters to a unique audience like never before. From the hustle and bustle of Chennai, to the backwaters of Kerala, this unique channel is an oasis of Tamil, Telegu and Malayalam treasures. MegaZone South was introduced specifically to cater for the South Indian community with a variety of contemporary and classic South Indian tunes. It’s truly new-age and showcases the highs of the South Indian culture and lifestyle, in a way that hasn’t been done before. 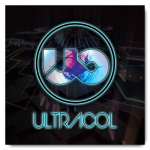 UltraCol FM is a station dedicated to the vibrant at heart who prefer the energised music of rave and that at Ultra Festivals. . This is the type of music you would be listening to as a fitness fanatic at gym or a road runner who needs the fast paced beats to keep them going in their workout routine. Sleek, sought-after and totally Mzanzi, DFm promises to deliver the best of local metropolitan sounds. DFm plays the greatest in Urban Hip Hop, R&B and House that the local landscape has to offer. If it’s new, if it’s South African and if it has the makings of the hottest hit on the airwaves, you can be sure that DFm will be spinning those tunes. 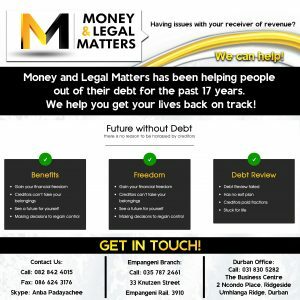 DFm Radio affords those aspiring artists from disadvantaged backgrounds the opportunity to record and be heard, amidst the established brands on our airwaves.